Mould making [working with liquid plastic] workshop! Learn how to make moulds! 4 spaces available! Learn the secrets of plastic casting using silicone/flexible moulds. 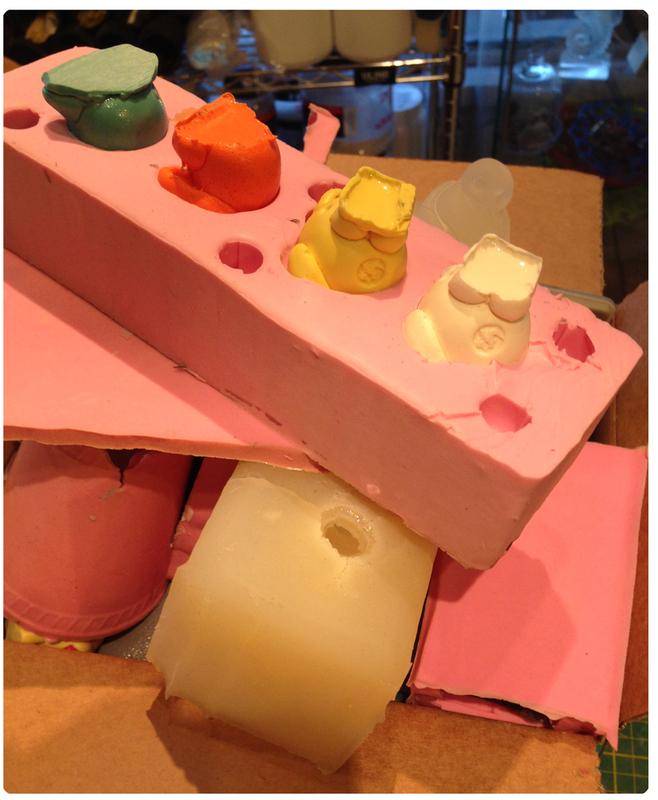 You’ll make Open Face (1 part) and 2 part molds and use them to create plastic reproductions. The instructor will help you select objects that can be molded, and how to complete the moulding and casting process. Personal projects are welcome, but there will be a limit to project size. 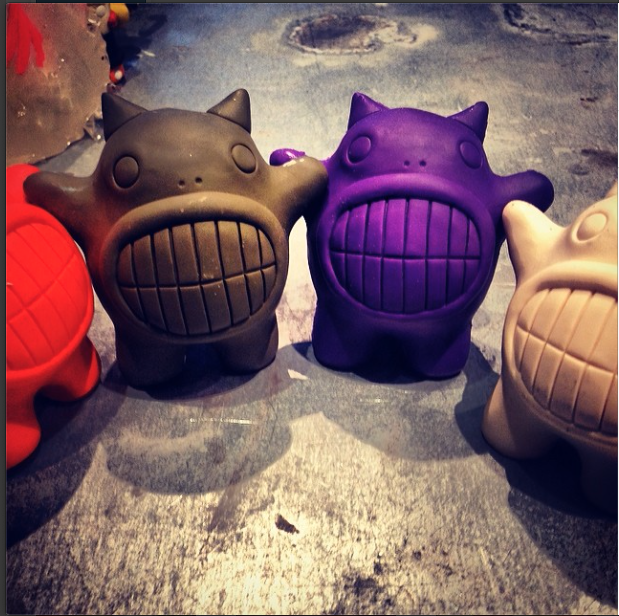 Registrants receive kits that include silicone mould material, polyurethane plastic, and clay. Mixing containers, tints and dyes, nitrile gloves will be available for use. Students are encouraged to bring in their own half-face respirators for use when pouring/mixing polyurethane. The $95 materials & lab fee is your non-refundable deposit towards this workshop/materials. The remaining fee is due the first day of class. Thanks!